After opening its doors for the first time in September 2013, Indian restaurant Romy’s Kitchen in South Gloucestershire is already making waves. 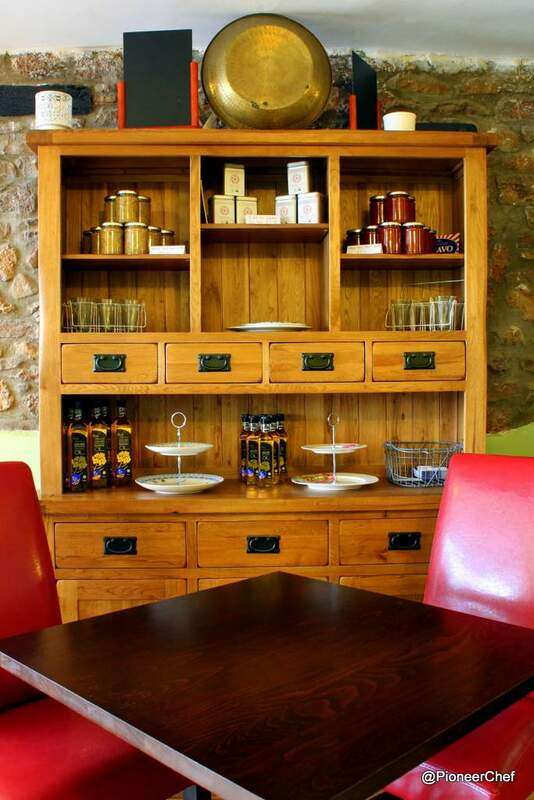 The USP of Romy’s Kitchen is that it offers authentic Indian food, beyond the regular tikkas or kormas here. 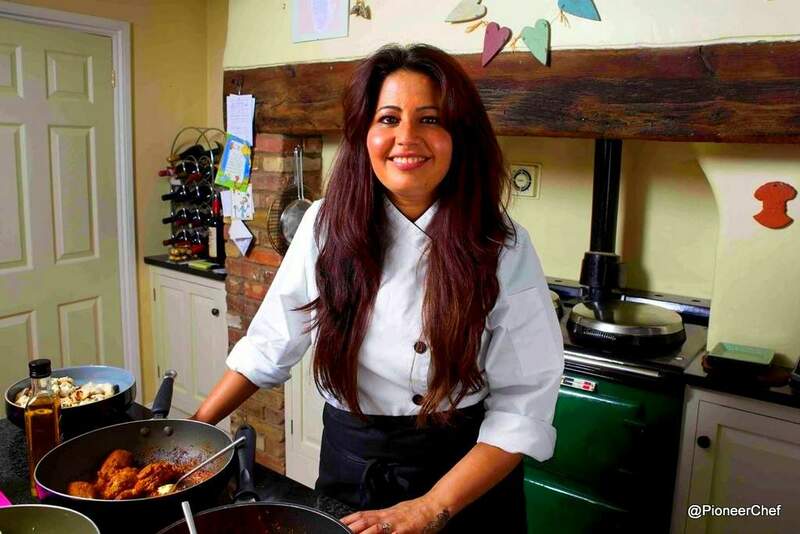 Owned by Romy Gill, this beautiful makes her the first-ever female Indian chef-owner in the UK. Since its opening, Romy’s Kitchen is garnering much interest among foodies, what with the restaurant being fully booked almost every night of the week. Head Chef Romy credits her fantastic food, faultless service, and her endless zeal that has resulted in the eatery’s early success. After her business loan requests were turned down by a number of banks, NatWest finally came to Romy’s rescue and helped her turn her dream into reality. 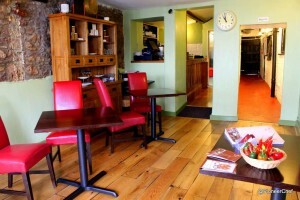 Romy’s Kitchen is a family-oriented restaurant that offers nutritious, well-styled and genuine Indian food. The menu is a real mix of dishes that Romy grew up with, alongside others that the head chef developed and adapted during life in the UK. The restaurant offers a lunchtime menu that consists of snacks such as spicy crab cakes or chili paneer roll, along with a choice of a non-vegetarian or vegetarian thali, for those who prefer a wholesome meal. In the evenings, choose from the full á la carte menu, with popular dishes including Romy’s chicken in pomegranate paste and her hot Parsee chicken. 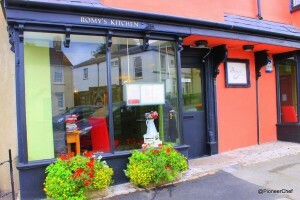 Competitively priced and focused on spicy flavours, Romy’s aim is to offer a wide range of dishes that appeal to both adults and children. 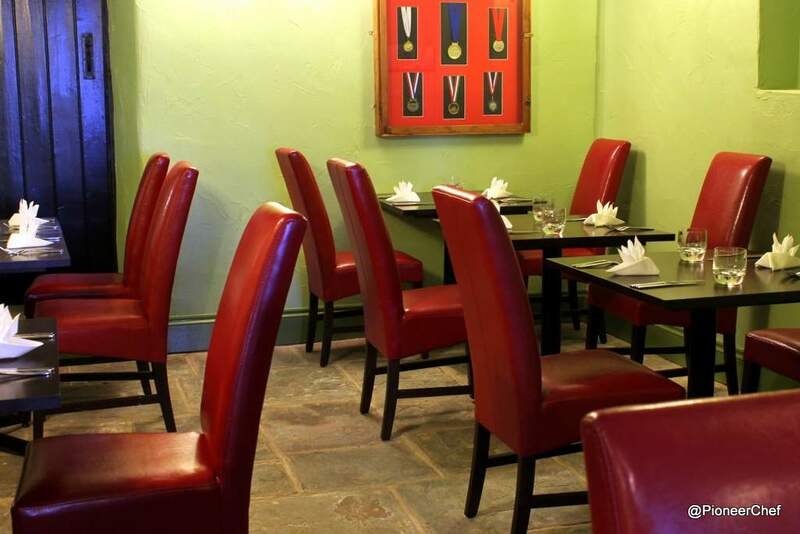 “My aim is to give to my customers a true taste of India,” says Romy. “I don’t use synthetic food colorings in any of my dishes, and I steer away from the ‘traditional’ Indian dishes that are commonly found at Indian restaurants throughout the UK. 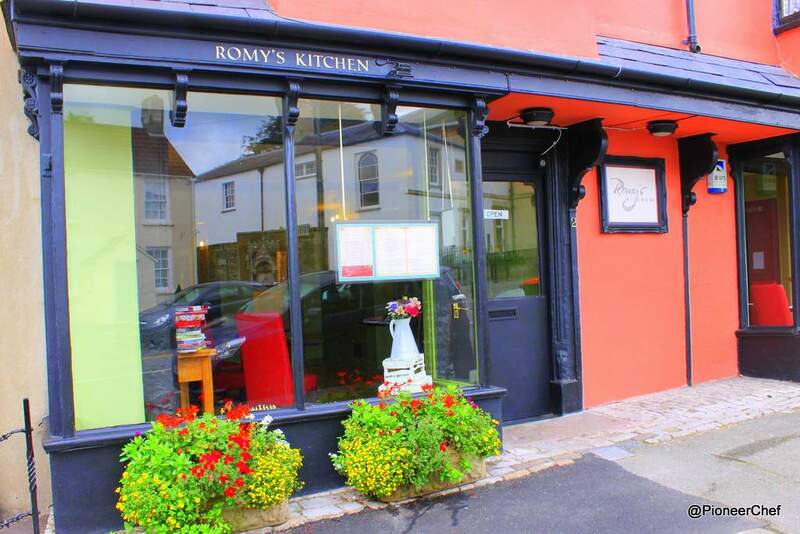 Romy’s Kitchen, indeed, is all about broadening people’s knowledge of just how diverse Indian food can be – especially when cooked out of quality local ingredients that are available in the South West. PioneerChef.com recommends that if you haven’t been there yet, it’s about time you pampered yourself with a yummy surprise at Romy’s!